Hairbond is a professional British haircare product. Designed to offer a brand without gimmicks but just high quality hair products. 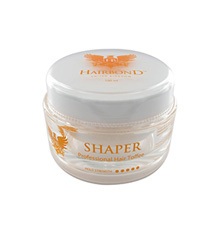 Moulder Hair Shaper is an award-winning product. 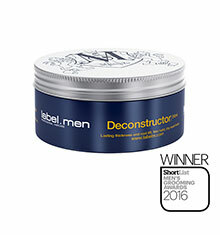 The unique, innovative styling product which creates separation and volume with a matt finish. 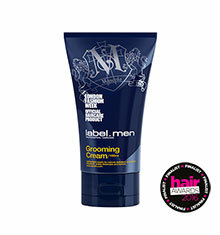 It offers strong flexible hold and is perfect for casual and texturized styles, whilst thickening hair’s appearance. 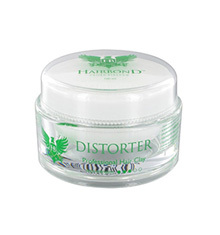 With the ability to give the effect of wax but without the shiny, greasy look, this product certainty fits the bill. The ingredients are formulated with the highest standards and its mouth-watering red apple and pineapple scent delivers a light fresh which is pleasant on the nose. Rub a small amount between palms to coat your hands with a thin layer. 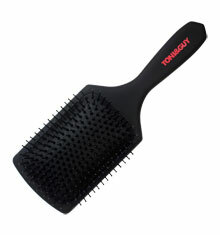 Apply to dry hair and style as desired.